hello, m4m request https://osu.ppy.sh/beatmapsets/782115#osu/1642431 thanks! 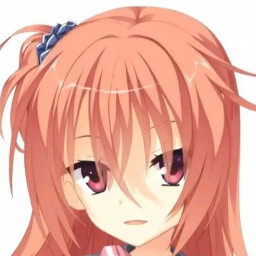 Hello, here's a NM or M4M request https://osu.ppy.sh/beatmapsets/782115#osu/1642431 Thanks! Hello Link: https://osu.ppy.sh/beatmapsets/782115#osu/1642431 Total drain time: 17:30 Thanks! Hello, NM request https://osu.ppy.sh/beatmapsets/782115#osu/1642431 Thanks! hello, here's a NM request https://osu.ppy.sh/beatmapsets/782115#osu/1642431 thanks!